Take a photo tour through your new Las Vegas apartment home, and then schedule a tour with us today! See for yourself better living at Palms at Peccole Ranch. The world famous Las Vegas strip only minutes away. This most famous and fabulous stretch of road has lots of incredible attractions along the way. 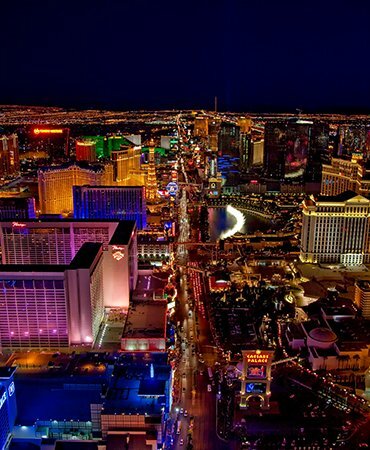 Stroll the Las Vegas Strip in all its glory - don't forget to bring your camera and wear comfortable shoes. 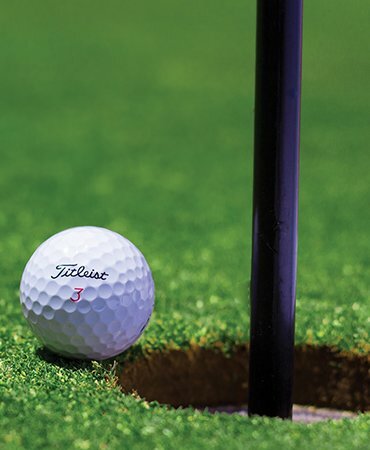 High-end golf clubs just minutes away from our community. Join either Canyon Gate Country Club or Angel Park Golf Club and enjoy golfing in the Vegas weather. Perfect place to hike, bike, and enjoy the outdoors. 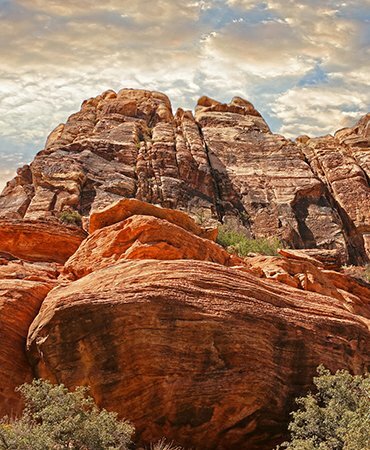 Red Rock Canyon features a one-way 13-mile scenic drive, a Visitor Center offering information and interpretation about recreation opportunities, hiking and more. Our Las Vegas apartment community is surrounded by a variety of shopping and restaurants, including Boca Park and the Shops at Summerlin, within walking distance to US Bank, just 9.5 miles east of the Las Vegas Strip, and located in excellent proximity to seven golf courses, including Canyon Gate Country Club. The Palms at Peccole Ranch also provides easy access to Interstates 215 & 15, US-95 and is a quick 25 minute drive to McCarran International Airport. So whether you prefer to relax in the comfort of your own Summerlin apartment home or get out and enjoy the city life, our apartments in Summerlin, Las Vegas, NV offer endless options to meet your needs.